Reached out for an estimate and received pressure-free, professional service. They came out, assessed the situation, provided a very detailed estimate, and did not pester or push for us to sign a contract. When my decision-making process required additional time, they were understanding and accommodating. Michael H.
This is my second time having to use Roof Masters. Most recent was this week, due to the high winds a few weeks ago a shingle below off my roof. Howard came out and gave me an estimate and the team came over within a few days to get it fixed. They did a great job, professional and very polite. Don M.
We were very satisfied with the quality of the work, responsiveness, and flexibilty of Roof Masters on a large job, including new roof, siding, and shutters. Price was competitive. 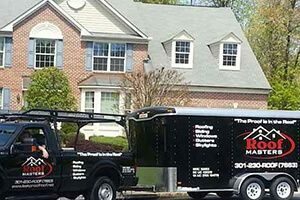 We recommend RM to anyone looking for value for money.Jon N.
Welcome to Roof Masters, the DC area’s most trusted and recognized name in roofing, siding and exterior home improvements. 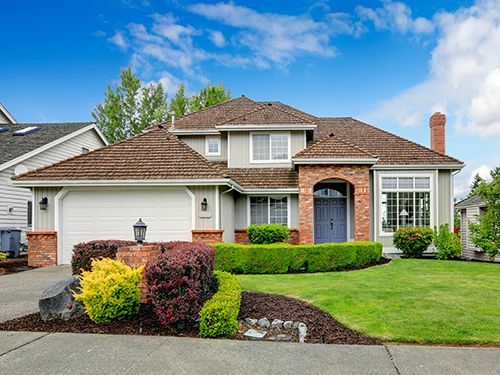 As one of the most experienced roofing companies in region, we take pride in keeping homes safe and secure with quality materials and experienced workmanship. Because we are the local experts, we understand the unique weather patterns of this region. 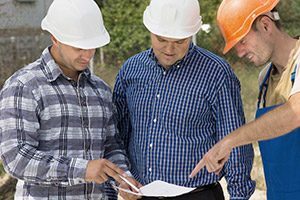 We also understand what our local customers expect from us, and the importance of providing them with the expertise and professionalism they demand. County; the District; or Fairfax, Alexandria or Arlington in Northern Virginia … we are your best choice in roofing contractors! 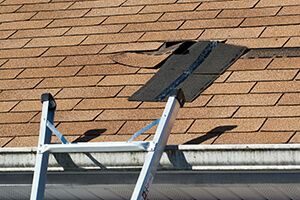 Our company takes a unique approach to roof repair and replacement. Because we are certified and equally adept at the installation of siding, skylights, gutters and downspouts, we have the ability to handle any issue that may present itself during the course of the roofing process. We can address each component to create an integrated and smoothly functioning system. Our combination of dedication and high standards means that clients looking for a superior home improvement experience need look no further than Roof Masters. Got storm damage or another emergency? Do what your neighbors do. Call Roof Masters, the roofers Virginia and Maryland residents trust. Our emergency response team will spring into action to make repairs to minimize damage to your home. Once repairs have been made, we’ll work with you to restore the integrity of your roof, siding, skylights, gutters or windows. Is your roof up to the task of protecting your home? 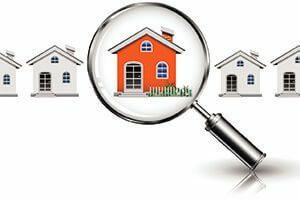 Find out by calling Roof Masters today at (301) 230-7663 to schedule a FREE inspection and estimate. 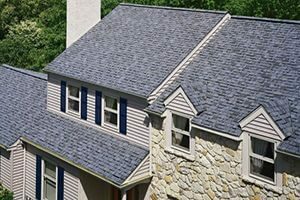 We are one of the most experienced roofing companies in Maryland, Virginia and Washington, DC. 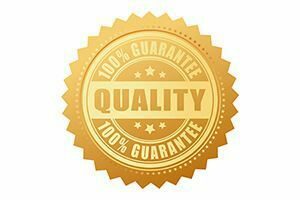 Whether you live in Bethesda, Reston, Wheaton, Woodbridge, Germantown, Silver Spring or another location in Maryland or Northern Virginia, you can rely on us for fast response and lasting value.